Welcome to the Fanime 2019 Tokusastu gathering page. I am the leader of this gathering and hope you guys will have loads of fun when Fanime comes around. It means in general Japanese shows with special effects. Mostly this is done with kids shows. 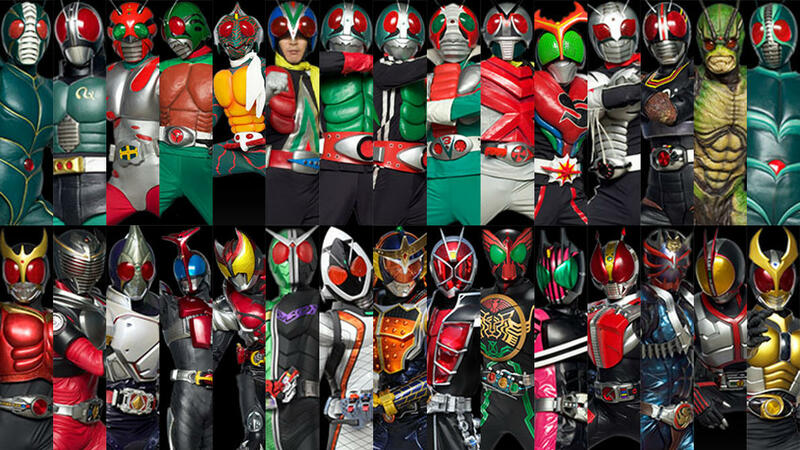 What shows/movies that are considered Tokusatsu? 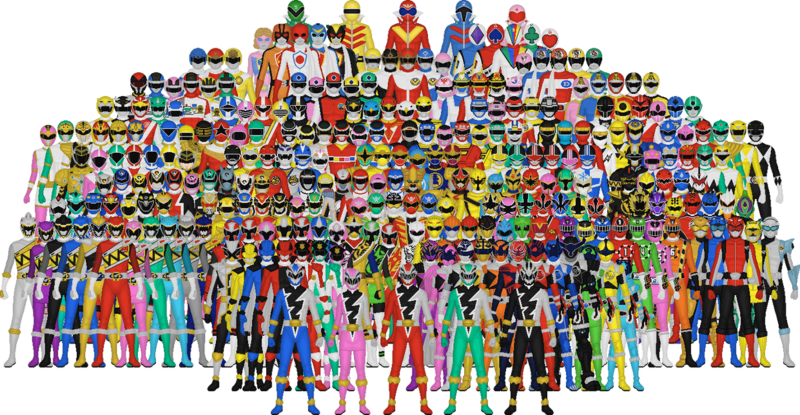 Mostly Super Sentai (Power Rangers) and Kamen Rider shows are considered Tokusatsu shows. There have been rare appearances of other shows or movies like Godzilla. Can anyone join in on the gathering? Yes anyone can join in. The more the merrier. Can I be in cosplay? Is there a facebook page to invite some of my friends into this event? It will be held on Saturday 11 am at G5 aka the monument outside the convention center. If there are any other questions, message here and I will get right on to it. Hello! Put me down for Misora Isurugi (Build) again! Welcome to the gathering page. Don't forget to tell everyone you know about this gathering. Alright everyone the date has been set. Lets have a great gathering this year.